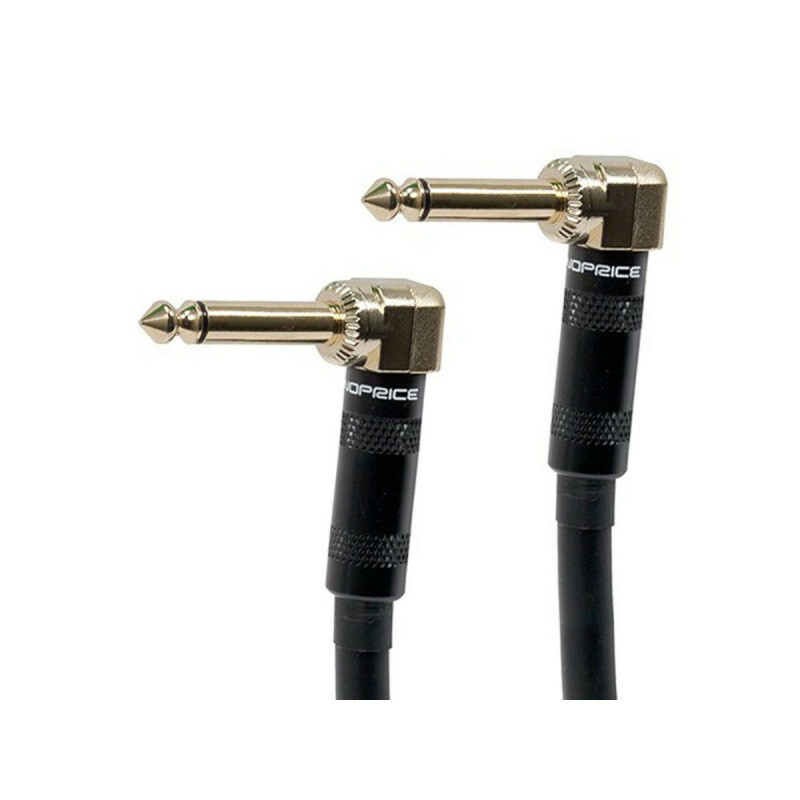 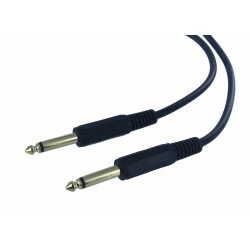 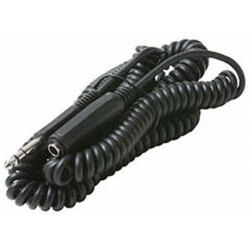 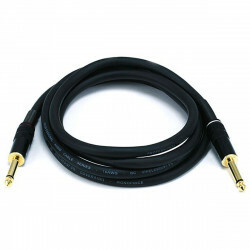 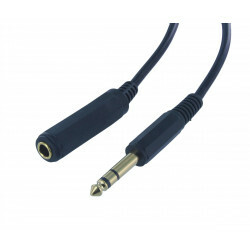 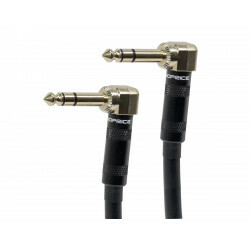 Connect speakers and other audio equipment with this Premium 1/4" TS Patch Cable with 90-degree connectors from Lee's Electronic! 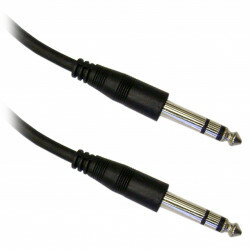 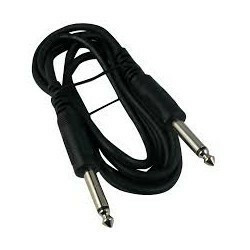 This unbalanced cable features 90-degree TS/Mono plugs on each end. 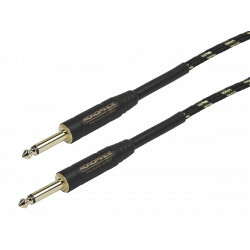 It uses 16 AWG stranded, pure copper conductors and employs copper braid shielding with 97.5% coverage to ensure that stray radio frequency and electromagnetic signals do not degrade the audio quality of your performance. The plugs are gold plated to provide smooth, corrosion-free connections as well as maximum electrical conductivity.